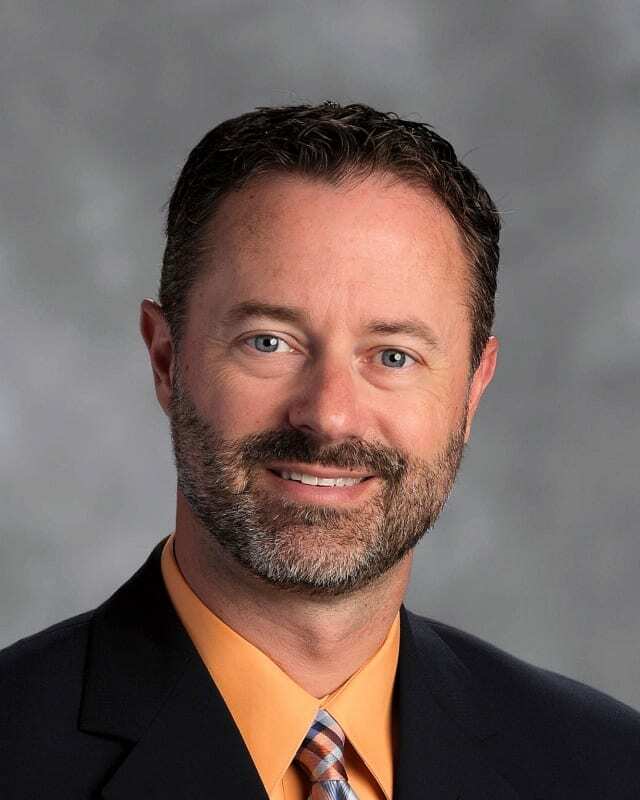 DAWSONVILLE, Ga. – Dawson County School Board members are expected to vote on several key action items during their March meeting Tuesday, including legislative positions that must be adopted prior to the Georgia School Boards Association meeting in April. The meeting will begin at 6 p.m. in the Board of Education Building, 28 Main Street. Urging the state to review of the number of assessments required and to limit the number of assessments essential to monitor student learning and inform instruction. Legislative proposals must be adopted by the Board at an official meeting before the Georgia School Boards Association meeting in April. District internet use has increased significantly with the 1:1 rollout. The Board will consider two requests for proposals (RFP) that met the criteria for increased availability. Board members will vote on an evaluation team recommendation to approve Georgia Communications Cooperative (NGN) at a cost of $4,100. Dawson County High School Art Teacher Jennifer Gray will share how she is using iPads to create innovative, dynamic and engaging art lessons for students. Dawson County School Superintendent Dr. Damon Gibbs will then present his report before the Board adjourns to go into executive session. 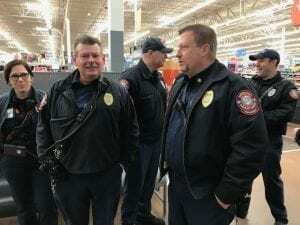 DAWSONVILLE, Ga. – Dawson County emergency services personnel went above and beyond their normal life-saving call of duty Friday, by partnering with KARE for Kids and Dawson County High School’s Community Based Instruction (CBI) program for an annual shopping event that will brighten the Christmas holiday for underprivileged children. The kids, excited and eager to begin their shopping spree met their sponsors at 10 a.m. inside Walmart before heading off in all directions. “This event really allows us to focus on teaching the value of volunteering to assist our community,” said Chris Archer, Lieutenant of Fire Prevention. 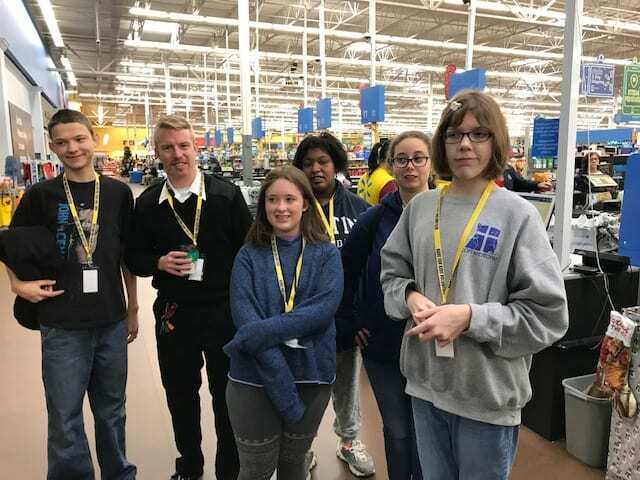 Shopping with KARE for Kids also provides an opportunity for all three of these groups to continue to grow and to reach the community on multiple levels. This is the second time Emergency Services and the CBI have teamed up for this event. Last Christmas KARE for Kids provided Christmas to 500 kids. 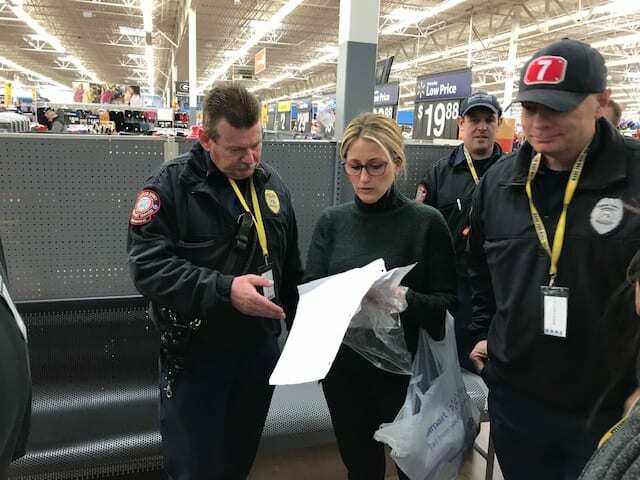 “Christmas shopping with these children allows us an opportunity to continue to give back to our community,” said Danny Thompson, Fire Chief at Dawson County Emergency Services. Both Dawson County Emergency Services and Dawson County High School Community Based Instruction’s (CBI) commitment to this annual event with Kare for Kids is fueled by a desire to serve their community. On Tuesday the 25th of September the Lady Tigers traveled to Fannin Co. High School to face off with the Lady Rebels in the last game of the 2018 regular season. The Lady Tigers coming in to this game 9-12 overall and 5-7 in region play were looking to notch one more win before the region tournament starts up in the next few days. The Lady Rebels started the scoring in the bottom of the first inning putting up 1 run and another in the second to carry a 2-0 lead heading in to the top of the third. Dawson didn’t stay quiet for long with 2 runs of their own by way of 1 walk, a single and a pass ball to tie up the game at 2 each. 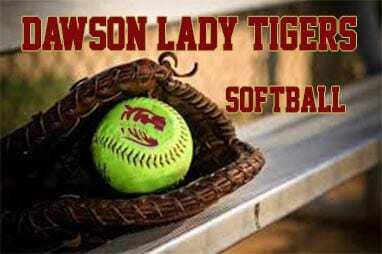 The fourth and fifth innings had the Lady Tigers strike again. The 4th inning runs came on 2 singles(Martinez and Henson) and 1 error. The 1 run in the 5th proved to be huge for Dawson as it would turn out to be the difference in the game. Brandi Williams reached on a bunt single and scored later in the inning on a Fannin error. The 5-2 score held until the bottom of the seventh when the Lady Rebels made a last inning charge with 2 runs falling short for a 5-4 Dawson victory. Maggie Schandera took the circle for Dawson for the 7 inning victory. On 79 pitches Schandera allowed 4 runs( all 4 unearned) on 5 hits with 3 strikeouts. Carol Drake, Brandi Williams, Olivia Martinez and Bella Henson led at the plate for Dawson. Kaselyn Martin and Kendall Martin both coaxed walks for the Lady Tigers. The Lady Tigers will take the field on Saturday morning in game 1 of the region tournament against these same Lady rebels. 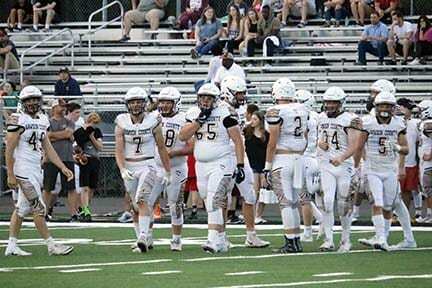 Ending the 2018 Spring Football regiment, the Tigers made their way up Hwy 53 to face the Dragons of Pickens County in the newly renovated Dragons Stadium. The 2018 Tigers were able to get a look at a some new faces in positions that were left void after last year. With the loss of the 2017 seniors, Coach Sid Maxwell made a few moves to fill some very important holes in his offense. 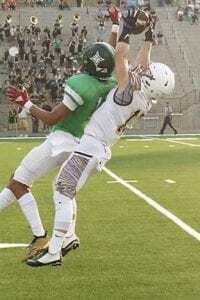 The first of those was in Sevaughn Clark stepping in to the quarterback position. 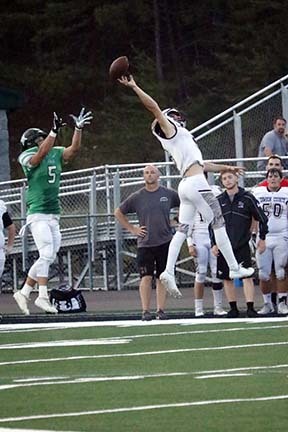 Clark saw a little action in the 2017 season and with the game at Pickens, it looks to be his when they play for real in August. 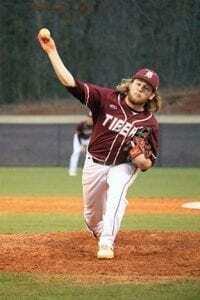 Clark preformed very well as he provided most of the Tigers running attack. 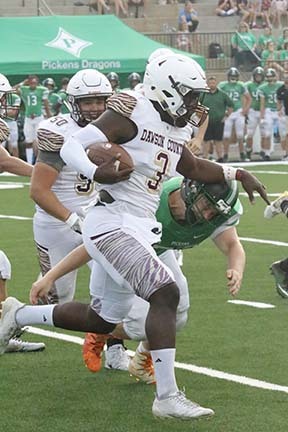 With accuracy, Clark can strike up the band this year giving the Tigers a deep ball option in an offense that keeps you on your toes with the running game. The second major move is T.J. Wilson switching to the other side of the ball. At defensive end last year Wilson set the pace for the rest of the Tigers in their attack on the opposing offense. Wilson at running back and tight end for the spring game preformed as if he had played there for many seasons. This move will give the Tigers a sizable threat with the strong ball carrier and the hands to catch the ball. In the receiving corps, three young men proved they are ready. Ethan Cameron, Hunter Barron and Dakota Sonnichsen ran excellent routes and had the receptions to keep the Tigers in the fight. Over all the Tigers looked really good on defense as well and have all summer for Coach Maxwell to work on the few shortcomings in the game against the Dragons. 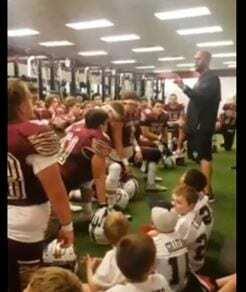 In a spring scrimmage where its more about seeing what you have and what you need to work on, the points on the board are still important to some. The Tigers fell in this one by a score 42-31 to the Dragons of Pickens County. 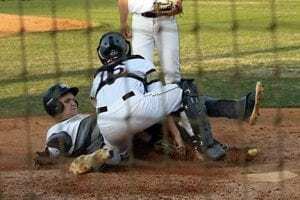 The Tigers Of Dawson Co. welcomed the East Hall Vikings to Tiger Field on Friday for the final game of a three game series and looking to get a big region victory. On this Friday night, it was standing room only as five young men were preparing to take the field as their high school baseball careers are coming to a close. 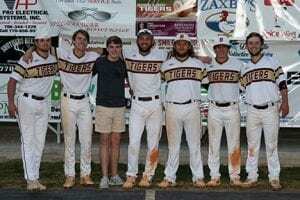 These five Seniors were celebrated for their accomplishments before the game and during the game these guys returned the gratitude to the fans. 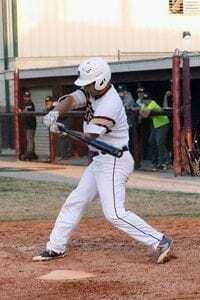 Seniors Connor Bearden(3-3 with a 2 run Homerun), Chandler Caine(1-2, a walk, 1 RBI and a run scored), Palmer Sapp(2-4 with 2 runs scored) also took the win for the Tigers, Nathan Sorrells(2 RBI’s on 2 hits,1 walk and scored 2 runs). Easton Wright was 0-2 on the day before leaving with an unknown injury. 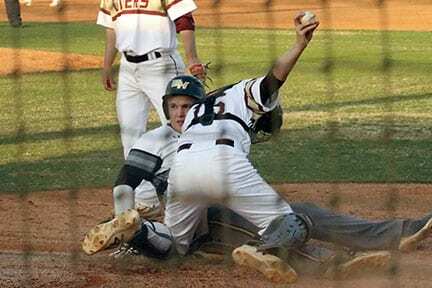 The Vikings scored 1 in the first and 6 runs in the fourth to carry a 7-4 lead into the bottom half of the inning. 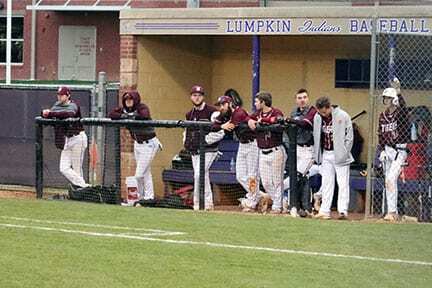 The excitement of Senior night was still in the air as the bottom of the fourth began. Over the next two innings, total team effort and participation proved that you can’t give up on your Tigers. 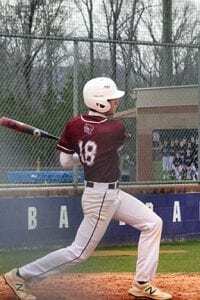 The Tigers put 8 runs on the board in the bottom of the fourth and 5 more in the bottom of the fifth to put the GHSA mercy rule in to effect giving them the 17-7 win over the Vikings. The numbers in the game for the Vikings were 7 runs on 9 hits and no errors, Dawson was 17 runs on 15 hits and 1 error. 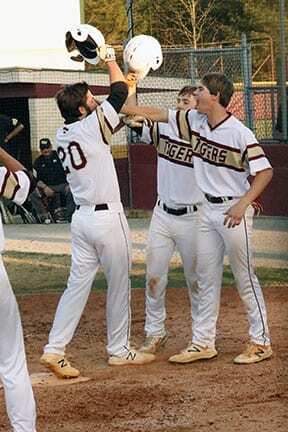 Next up for the 10-14 Tigers will be a trip to North hall High School for game one of a season ending 3 game set. Start time is penciled in for 5:55 pm on Monday April 16th.